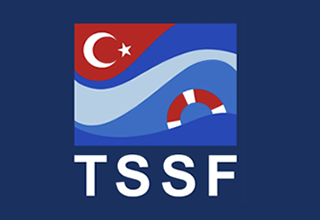 The name and the logo of the Paradise Diving Center is registered from the Patent office of Turkey. 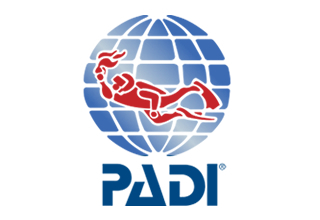 Paradise Diving Center has been in leadposition of diving industry in Turkey since it has been founded in 1995. 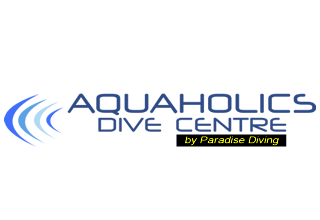 Paradise Diving Center has trained instructors and many divers from Turkey and all around the Worls for more than 20 years. 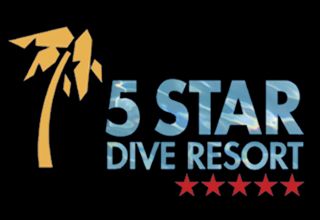 For those who would like to participate in our diving expeditions, in their respective hotels, we give diving excersies and training in their hotels swimming pools. For those who don’t want to participate in scuba diving, we also offer them a snorkell diving sessions in the beautiful bays of Marmaris. The licenece you are going to have at the end of the course is international and it’s valid all around the world.